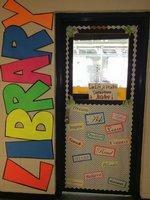 Welcome to the MHS Library! We strive to make our library an inviting place for both students and faculty. So come on in and take a look around the Morton High School Library.